Nominated for 2006 Worship Song of the Year and a blockbuster track on the 2005 Praise and Worship Album of the Year, the Dove Award-winning song "Indescribable" continues to inspire worshippers every day. The Indescribable Coloring Book will be the perfect way to engage with one's faith at an even deeper level. 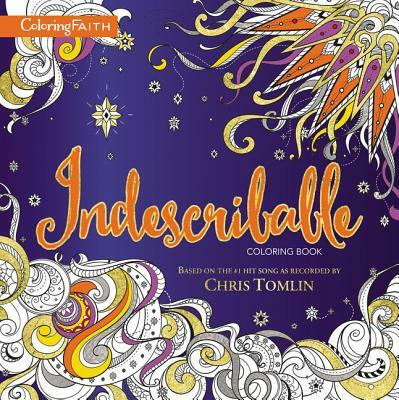 Full of stunning artwork to color and worshipful song lyrics to restore your soul, the Indescribable Coloring Book is the perfect way to relax and spend meditative coloring time. Be equally encouraged during both joyful and challenging seasons as you reflect on the awe-inspiring imagery of God's vast nature.